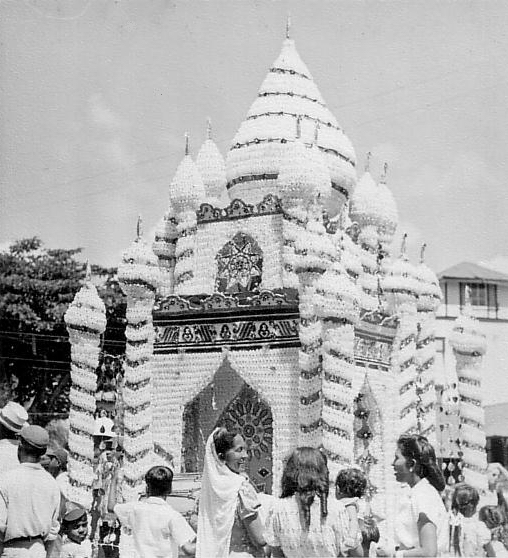 Description: This photo was taken by my father, Dr. Ted Hill, in St. James, Trinidad during the 1950s. I have inherited the photo and am happy for it to be available to all. I am not sure if I have chosen the right licensing tags below. Could someone please help me? Many thanks, John Hill. Author: No machine-readable author provided. John Hill assumed (based on copyright claims). This page was last modified on 20 April 2017, at 22:35.